Below is the shortlist for the 2016 Oscar for Best Animated Short Film. 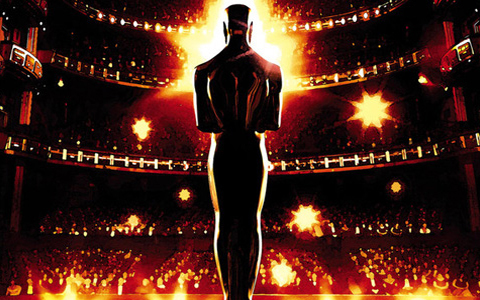 The 88th Academy Awards nominations will be announced on January 14, 2016, and the 88th Oscars will take place on February 28, 2016. The process of selecting films is already in motion. A second round of voting commences on 30 December 2015, and the results will be announced on 14 January with other nominees. While there is no clear favorite, any entry by Pixar such as "Sanjay's Super Team" is likely to get serious consideration. There are two National Film Board of Canada entries, and it always does well, too. Five films will make the next cut. The 10 shortlisted films for Best Animated Short Film were chosen by members of the Academy’s Short Films and Feature Animation Branch from among 60 qualifying films. 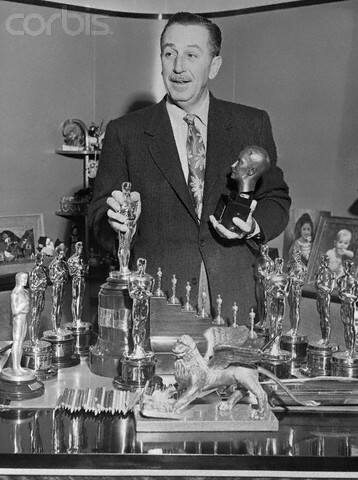 Disney is by far the leader in wins in the category, and the company has won two of the last three years, with “Paperman” in 2013 and “Feast” earlier this year. It does not have an entry in the race this year for the first time in several years.